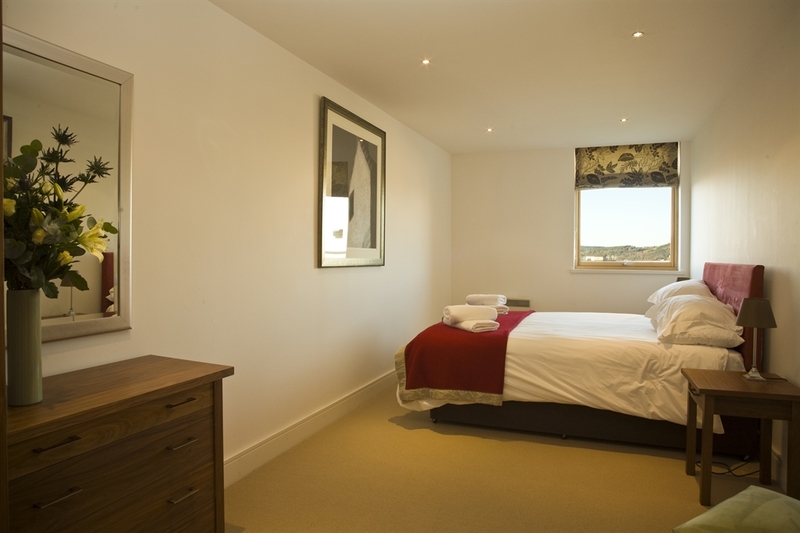 Situated by the River Ness in the heart of Inverness city centre, these 1 and 2 bedroom luxury apartments all offer free Wi-Fi and free secure private parking, and are a short stroll from the city’s shops, restaurants, bars and cafes. 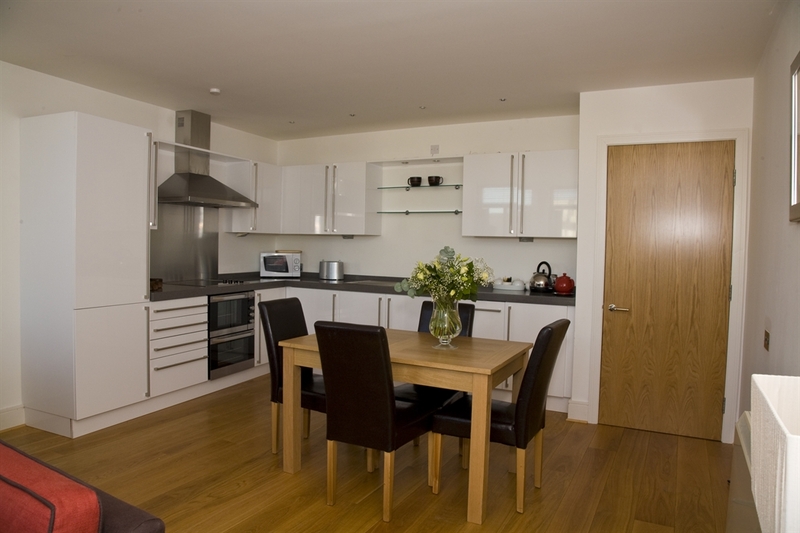 These luxury apartments are in the city centre. 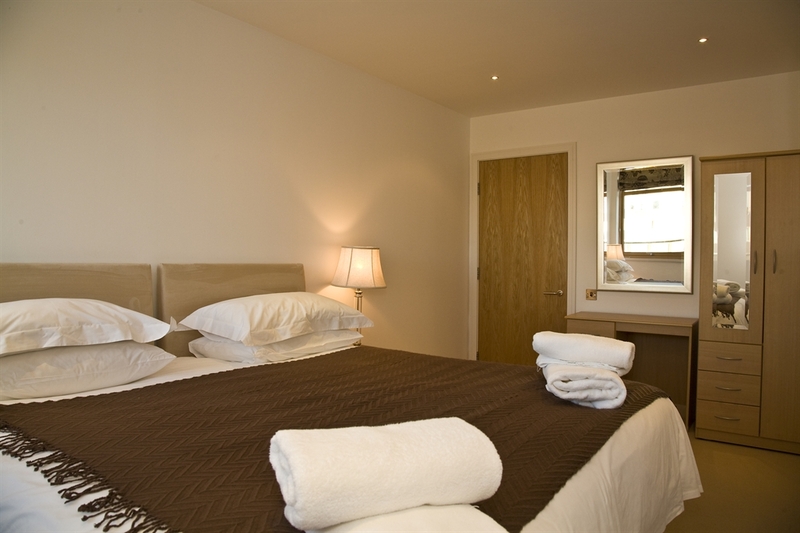 They have a quiet location, just off the main street and 500 metres from Inverness train station. 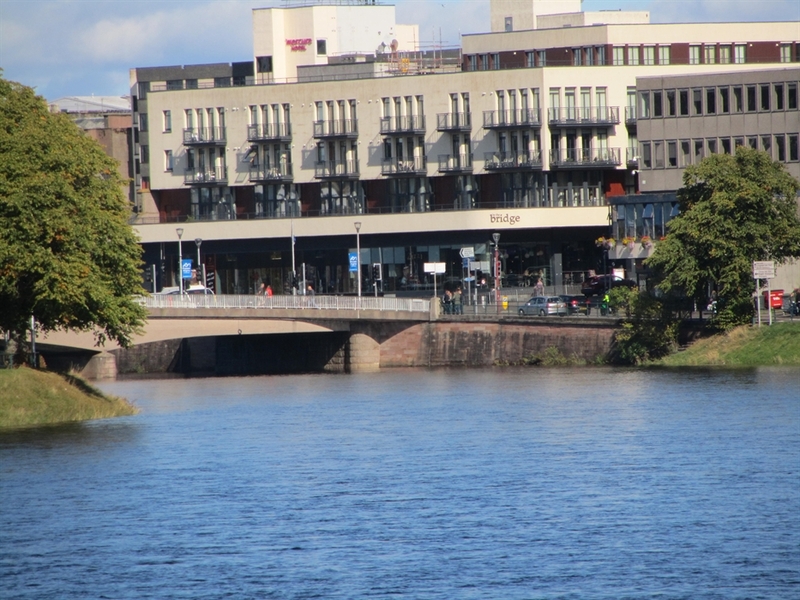 The apartment building is on the banks of the River Ness, next to Inverness Castle. 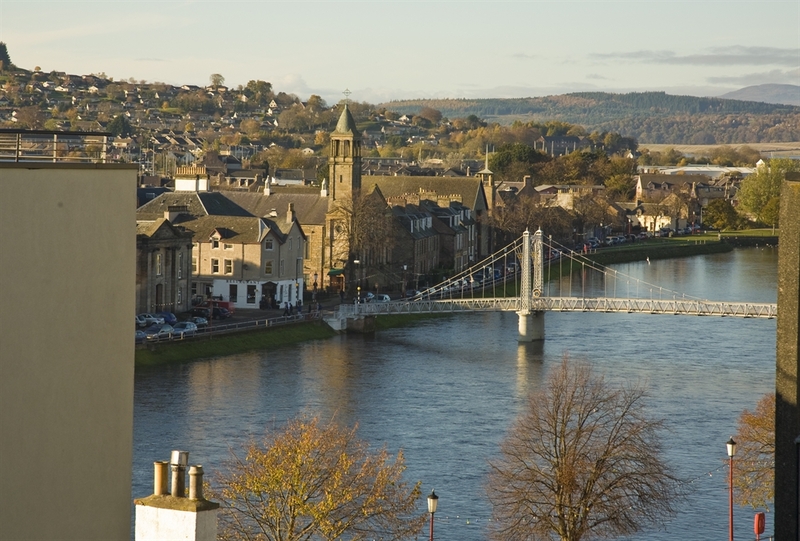 They have a balcony with a view of the city and Ben Wyvis mountain in the distance and from 405 you can see the river. 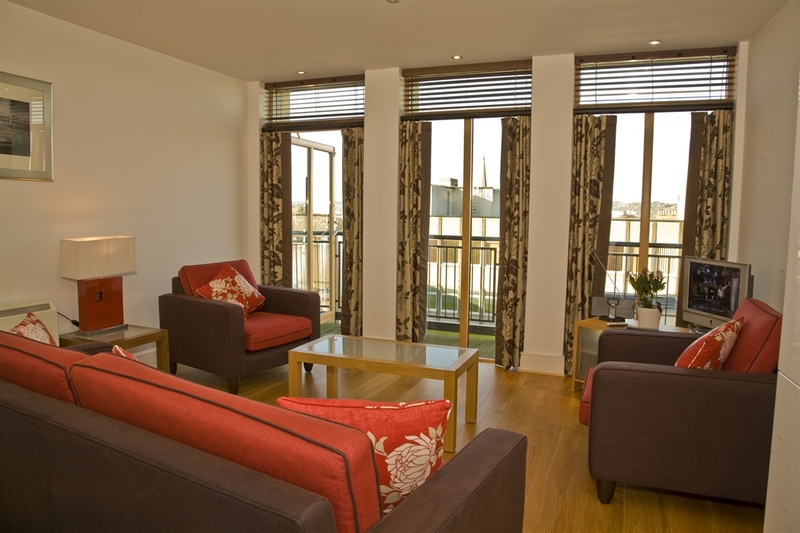 The apartments feature an open-plan living area with comfortable seating, a flat-screen TV and DVD. 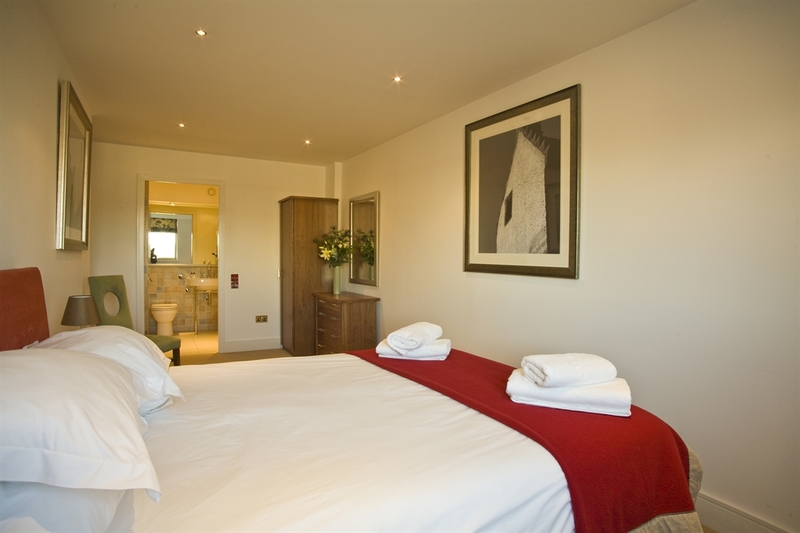 405 is a two bedroom apartment with an en suite shower and a separate bathroom. 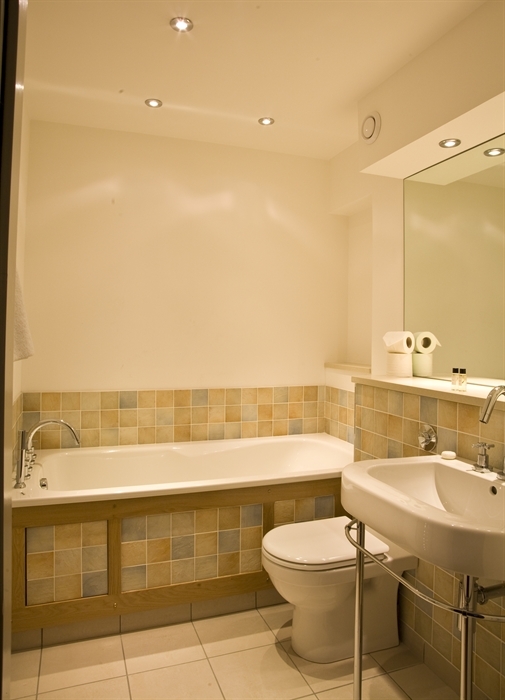 401 the one bedroom apartment has, in addition to the bathroom, also a separate toilet. The fitted kitchen has an oven, microwave, refrigerator and freezer and of course a dishwasher. The apartments also have a washing machine. Free Wi-Fi is available and free parking in the underground garage.